After collaborating with other directors and staff, including individuals in Las Vegas, The Cupcake Girls has implemented a new volunteer application process. Starting in July, prospective volunteers have been required to fill out and pass a background check as well as complete a volunteer application before receiving an invitation to the orientation. Operations volunteers have met with Portland directors to discuss his or her team processes and how it can potentially be improved. We want to make sure this organization utilizes its volunteers effectively and that each volunteer enjoys his or her experience with The Cupcake Girls.We welcomed a new Volunteer Coordinator and Office Manager, both of whom have done a remarkable job.To make sure each volunteer and prospective volunteer are informed about team/ branch meetings, organizational events and volunteer orientations, we created a Portland Volunteer Calendar listing all important dates: https://www.thecupcakegirls.org/#!blank/ci8uWe’re in the process of updating our policy and procedure documents in hopes of creating a clear system that can be easily replicated when we’d like to expand into another city.Operations leadership is collaborating with the Portland City Director to establish an internship program that will begin later this month! If you’re interested in becoming an intern for this organization, please contact pdxinfo@thecupcakegirls.com for more information. Although The Cupcake Girls Portland has existed for nearly four years, we’re still an extremely young non-profit with room to grow and much work to be done. The Operations Branch has a seemingly never-ending list of goals and tasks but as we said in our July campaign, “Start where you are, use what you have, do what you can.” There are many things we would love to accomplish in the future and we’re continually looking for professional, motivated and passionate volunteers to assist in this venture. 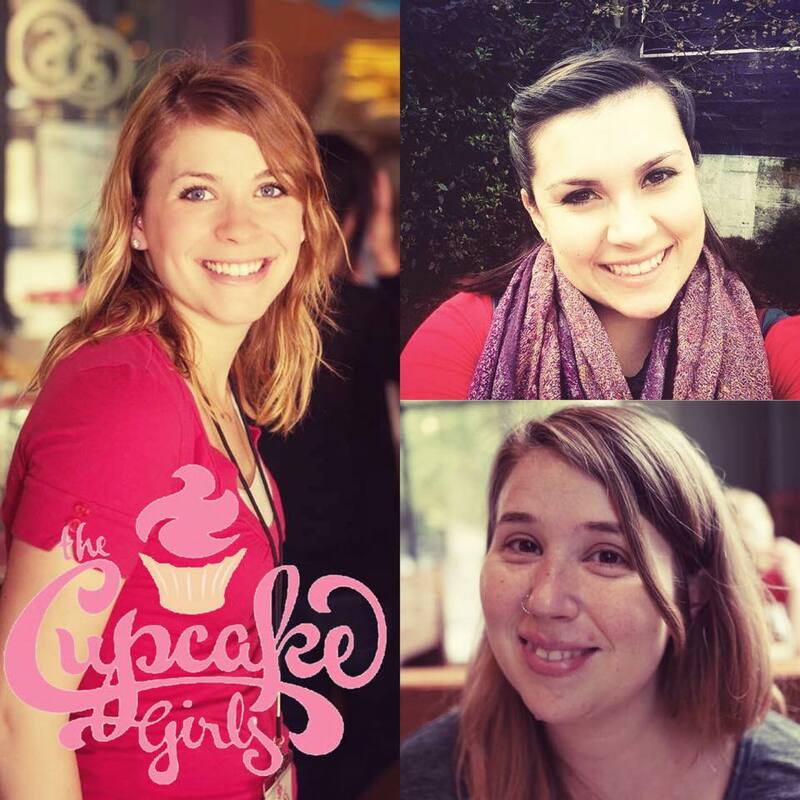 If you feel inspired by the work of The Cupcake Girls and are seeking to give back to the wonderful city of Portland, please contact our Volunteer Coordinator at pdxvolunteers@thecupcakegirls.org or visit our website to begin the application process: https://www.thecupcakegirls.org/#!volunteer/cgw6. If you have additional questions and/or would like to learn more about this organization, please stop by our Meet & Greet Mondays held each Monday from 7:00 to 9:00 pm at our office.